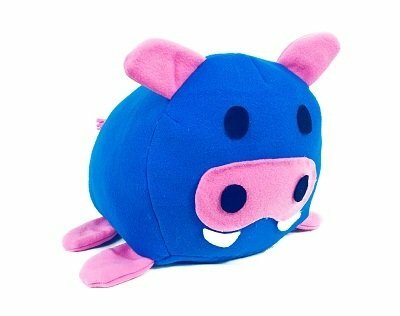 Adorable hippo in a round roly poly shape! He's easy and a lot of fun to make. Your children and grandchildren will have a lot of fun with their own unique, handmade pet hippo! Make one in their favorite color.